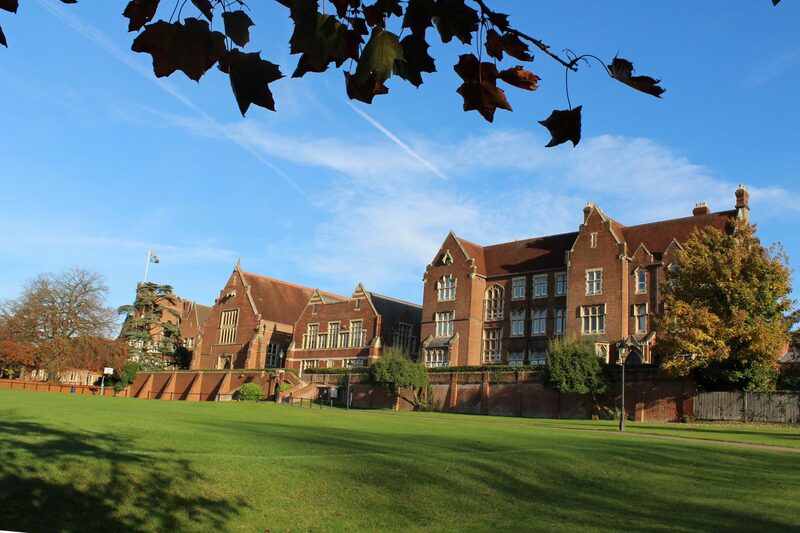 Epsom College has received a glowing ISI Inspection report, with inspectors awarding the College the top grade of ‘excellent’ in all areas. ISI inspections judge schools to be either ‘unsatisfactory’, ‘sound’, ‘good’ or ‘excellent’ and then make recommendations as to where schools can further improve. They focus on pupils’ academic and other achievements, and their personal development. Across all measures, inspectors judge Epsom to be ‘excellent’. They make no recommendations for improvement; an achievement that is extremely rare. Nine inspectors observed lessons, conducted interviews with pupils and looked at their work. They held discussions with members of staff and the chair of governors, observed co-curricular activities, attended chapel, tutor meetings and assemblies. Inspectors also analysed responses to parent and pupil questionnaires. Inspectors speak highly of the school’s inclusive and welcoming community, the broad diverse curriculum and the rich opportunities for academic extension and independent learning. “The overall achievement of pupils is excellent reflecting Epsom’s ambitious aim to prepare them for eventual entry to the most competitive universities,” the reports states. Epsom not only scores highly for the academic performance of its pupils, but also for its pastoral care and the personal development of its pupils.